An Australian slang term for good food. Tucker brings a relaxed, light and sunny Australian sensibility to our adopted city of Easton. Tucker is a place where you can enjoy vibrantly flavored food that’s responsibly grown, local, or organic. Simple, nourishing, and thoughtfully prepared dishes include flavor-packed breakfast bowls and salads, wholesome toasts and sandwiches, comforting soups and toasties, plus a selection of indulgent baked goods, because life is all about balance, right? Buy a gift certificate for a friend or punish your nemesis with delicious food and coffee! You don’t have skim? Or flavors? And are you sure this is sugar? This is only an indication of the food goodness we're serving up at Tucker. Our salads, sandwiches and cakes will change regularly. You took the time to write. nawwww. We love that. We'll do our very best to write back as soon as possible. Unfortunately thanks to the likes Hugh Jackman, Cate Blanchett & Chris Hemsworth, Australian's are very popular, it can't always be instant. Also, we'd like to point out that Mel Gibson, Russel Crowe & Paul Hogan are not Australian citizens but we still apologize for them. Do you ever dream of being part of the ‘it crowd’? We can’t really help you with that, BUT we can let you know when we are holding fantastic dinners, events, greasy hog catching competitions (BYO hog) before the rest of the general public. Simply sign up to our mail list. We really hate spam and automation. We aren’t a big corporation. Also, who has time to write a million emails in between pulling espresso and baking? We won’t use your email in any other way than letting you know what’s happening. Australians really like coffee. Really. The only time you'll see a large drip filter coffee machine in Australia is somewhere depressing like a hospital or government office. Founded by a couple of Aussies - Toby’s Estate Coffee is a small batch roaster located in Brooklyn, New York. They travel the world sourcing coffee, celebrating quality and complexity. As roasters and baristas, they believe that each coffee can tell a story and they strive to share that in every cup. Beans are sourced from single origin coffee farmers with which they respect, support and believe in. Sustainability is a key element of these stunning beans from around the world. 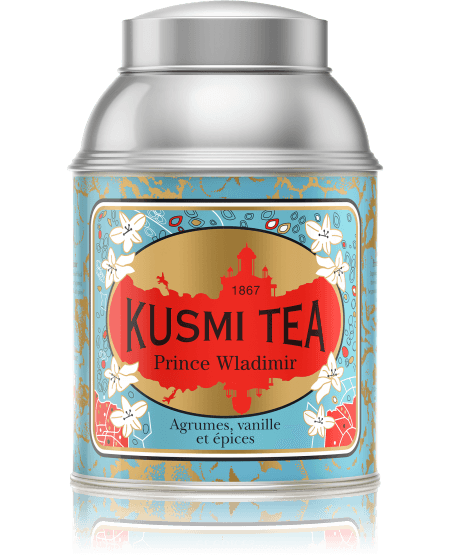 Founded in Russia in 1857 by Pavel Michailovitch Kousmichoff, Kusmi Tea has 150 years of tradition. Now based in Paris they produce simply stunning blends that will change the way you feel about tea. Created in 1888 in honor of Vladimir the Great, ruler of Holy Russia, Prince Vladimir tea is a blend of Earl Grey, citrus, vanilla and spices. 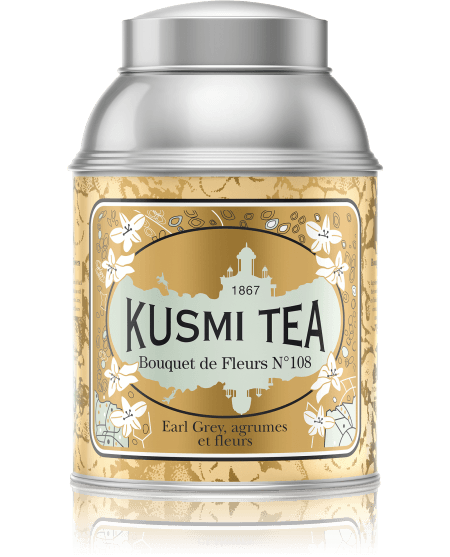 It is one of Kusmi's most unforgettable teas. You're still here? This is the end of the site. Just hop along and join us in real life! 1247 Simon Blvd Easton PA.